Based in Texas, USA, Lauren is a double bass soloist and educator. Known for her hugely popular YouTube channel which feature her virtuosic performances, Lauren has also traveled the world as a performer. She has studied with many notable bassists such as Craig Butterfield and Jeff Bradetich and is renowned teacher in her own right. 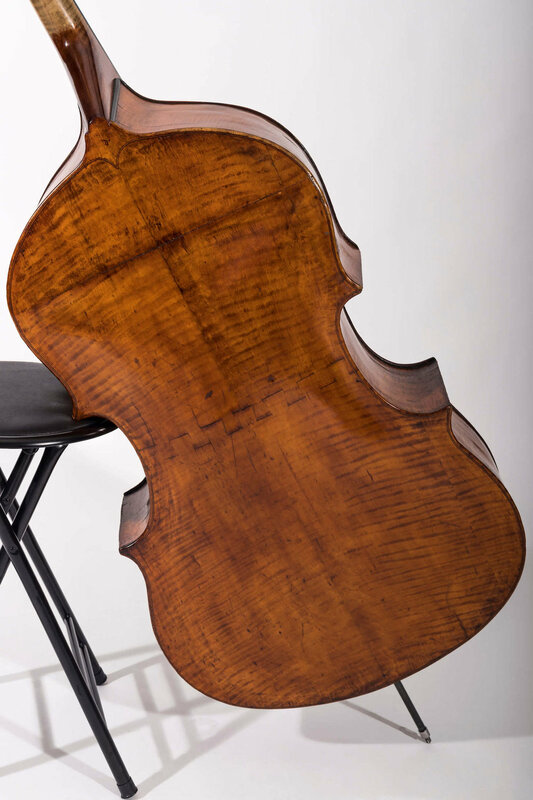 In 2015 Lauren joined the Discover Double Bass team as our classical double bass expert. 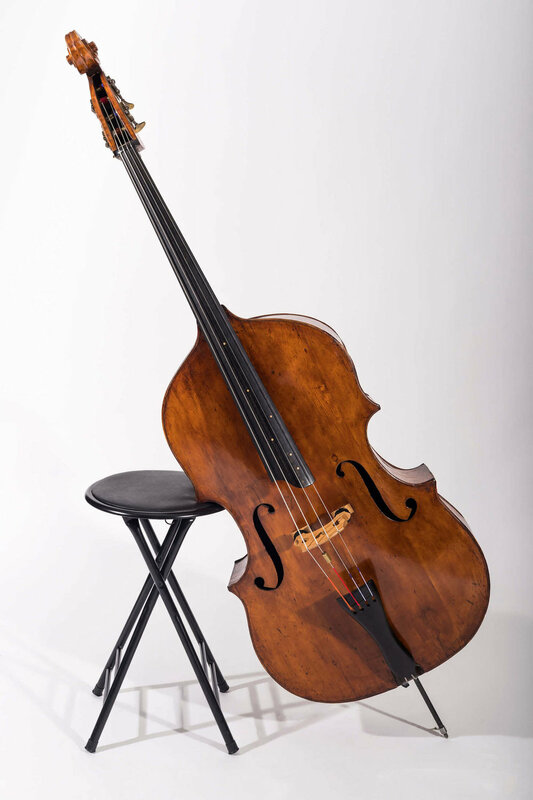 She has released numerous double bass lessons on a range of topics. 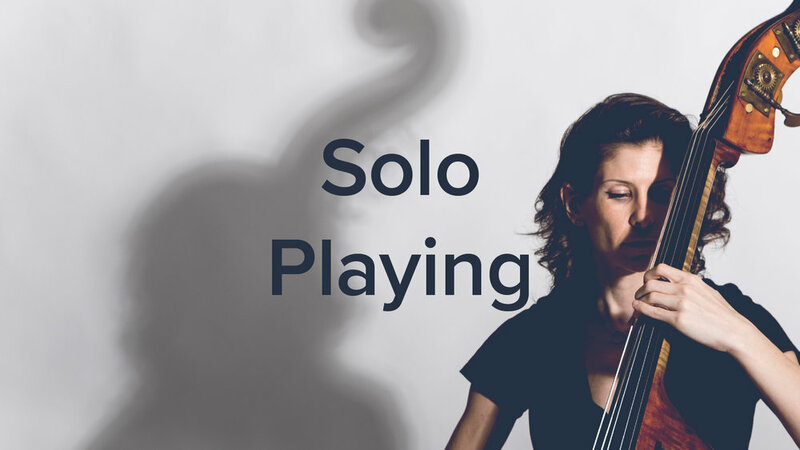 To get started check out this compilation of her five most viewed lessons including the incredible 'Articulations & Markings Guide'. Lauren Pierce teaching at UNT. Lauren has released four step-by-step courses for Discover Double Bass which have been taken by thousands of students from across the globe. Her infectious enthusiasm for the double bass, carefully planned and hugely effective lessons make her one of our most popular tutors. 57 lessons (42 video and 15 written), 2.5 hours of video. 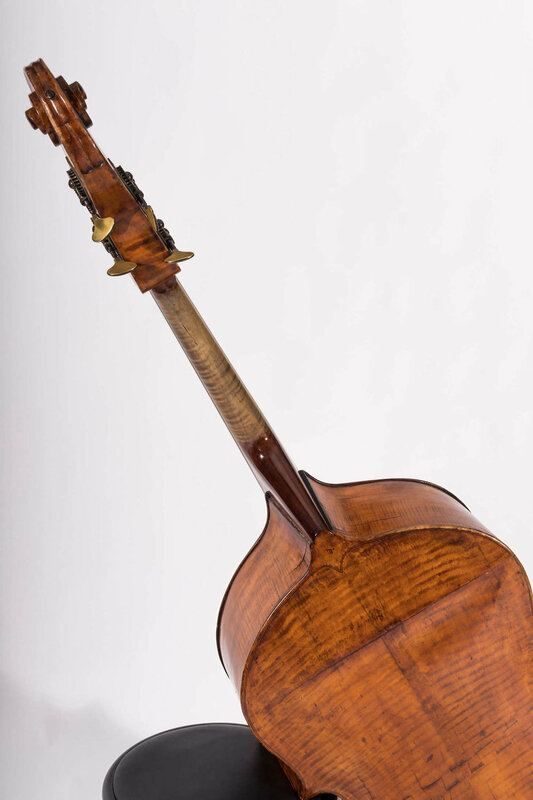 Lauren plays a small Italian instrument from the 1850s, unknown maker. 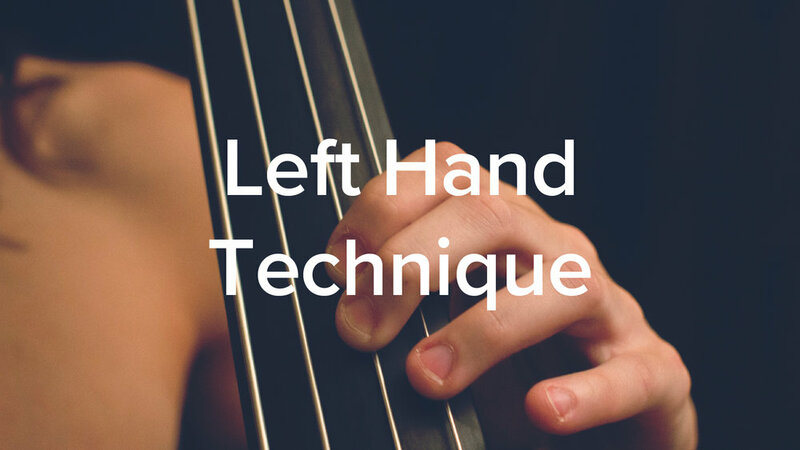 Lauren has created several step-by-step courses to help you master the double bass, at your own pace and from the comfort of your practice room!